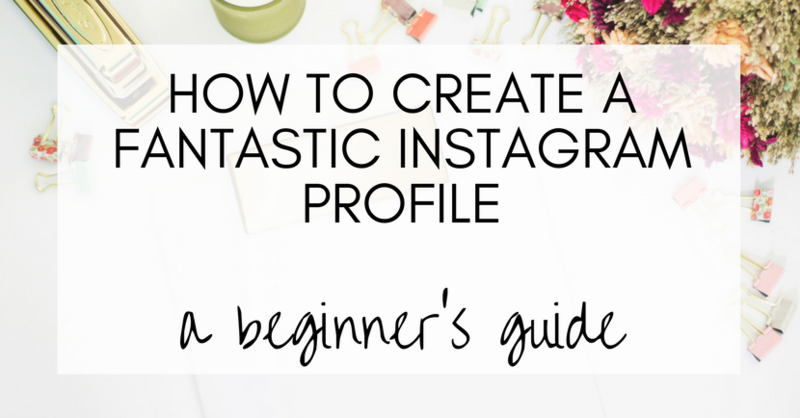 This is a short guide on how to create an Instagram profile that will perfectly reflect your brand and attract new followers. Let’s start by looking at some of the very basics. Your Name. Remember to add your first name to your profile. This is different to your username. This is the name that appears at the start of your profile description – I’ve circles below so you can see what I mean. It’s really important to add your real name as followers will be reassured that you are a real person behind a real brand. It will help them get to know you. Remove privacy barriers. Be careful when creating your profile that you set it to public, not private. Private means people have to request to follow you. You don’t want that if you are using Instagram as a marketing tool, so make sure it’s set to public. Your Instagram profile publicly reflects your brand. Make sure you do it justice by ensuring that the tone, color scheme, design, and wording is all a perfect and accurate representation of who you are and your brand. Keep it consistent with other areas on the web your brand is at the forefront: your website, Facebook, Twitter, email. Always keep your business account separate from your personal account too, as this is going to help you strengthen your brand. Maintain a theme throughout your profile and the content you post. A theme is really about having a common strand that weaves itself throughout all your Instagram content. 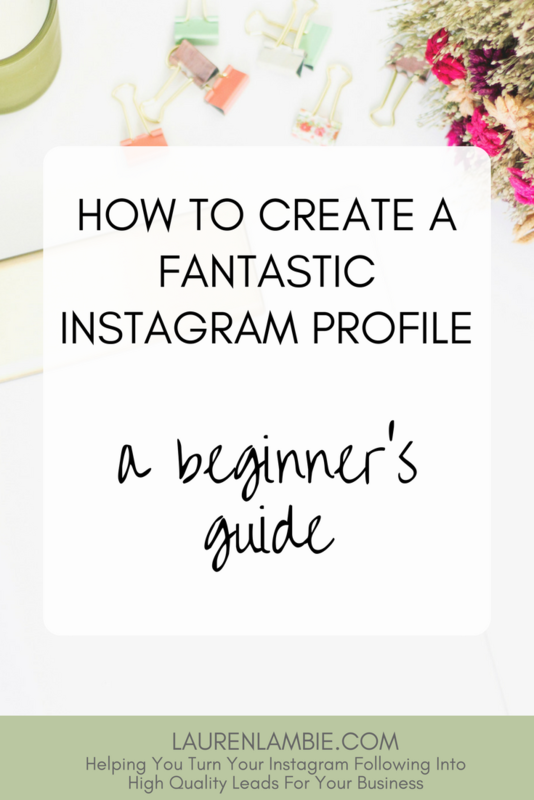 It should make the overall presentation of your content and profile on Instagram beautiful and professional. It doesn’t have to be entirely uniform, but it should have enough consistency that when someone sees a post from you, they immediately recognise it’s one of your posts. Having a good theme is about taking the time to post high quality content, and you should ensure that same high quality is presented in your profile too. Ideally, your username should be the same as your brand, or your website name. Avoid using random characters or numbers in an attempt to create a unique username. Instead, come up with something that is easily recognisable, memorable and different. For example. thebellyfatbuster is better than weightloss634254. When you follow someone, they will get to see your account in their notification screen, so your username is the first thing you are going to see. For that reason, it’s always going to work in your favor if you can incorporate a relevant keyword into the username, so that people can instantly understand what you do even before they have clicked on your link. Other uesrnames that work well include ones that have an authoritative word in them such as “guru”, “expert” or “coach”. You can even benefit simply by putting “the” at the start, e.g. thebellyfatbuster is a far strongly, more authoritative name than just bellyfatbuster. Before starting your account, do some brainstorming. And don’t forget to do some research on Instagram too; usernames have to be unique. Your profile picture should be either you or your logo. Remember that people are using Instagram on a very small screen so simplicity works best. A striking profile picture or bold logo are likely to stand out better than a complex picture that contains words, taglines, or you in the distance. At the time of writing, you get 150 characters for the description. Not much, so choose your words carefully. You’ll notice that the latter is also much more specific about who it’s aimed at. This is really important. You need to do some work to understand the type of customer you are targeting, and ensure your profile is worded in such a way that it is really clear to followers who your account is for. After all, if you want to be a successful business, you should never target just anyone .The more laser-focused you can be, and the better you can word this in your profile description, the better. Instagram is one of the few social media platforms that doesn’t allow clickable links in post. So your only clickable link on the entire platform is in your profile. 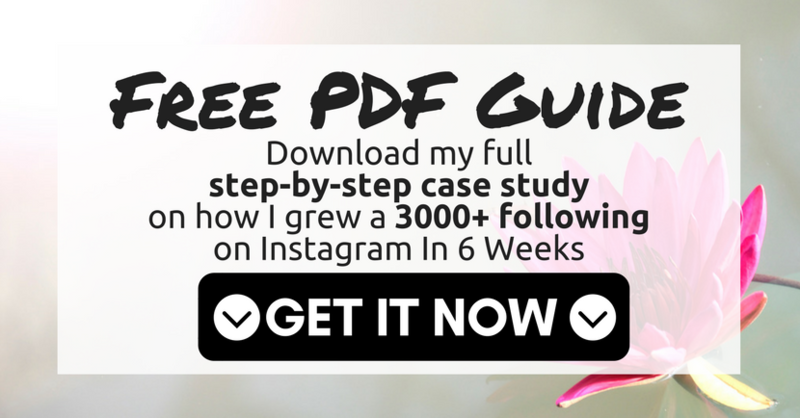 Always link to your opt-in page if you want to use Instagram to build your email list. I’d highly recommend using a tool such as Clickmagick to create a unique link for your Instagram profile. By doing so, you can also monitor the traffic that you are getting from Instagram and that’s going to help you optimize it. 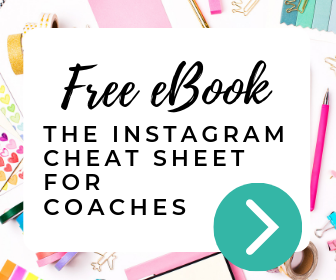 It almost seems overkill to write an entire blog post on how to write a 150 Instagram profile, but having a strong profile can really make a difference to the number of people who choose to follow you, and whether or not they opt-in to your email list. So it pays to spend time in advance getting this right.